Specializing in real estate and investment properties in Gilbert, Mesa, Tempe and Chandler. Welcome to Schreiner Realty! We are a family-oriented real estate agency offering our professional services in Gilbert, Mesa, Tempe and Chandler. When you ask our team of expert realtors to help you buy or sell a home, you become part of our real estate family! Our dedication to our clients is what sets us above the competition—excellent communication and honesty lead to long-lasting professional relationships, which is what we strive for at Schreiner Realty. We appreciate your business and look forward to helping you make your real estate dreams a reality. 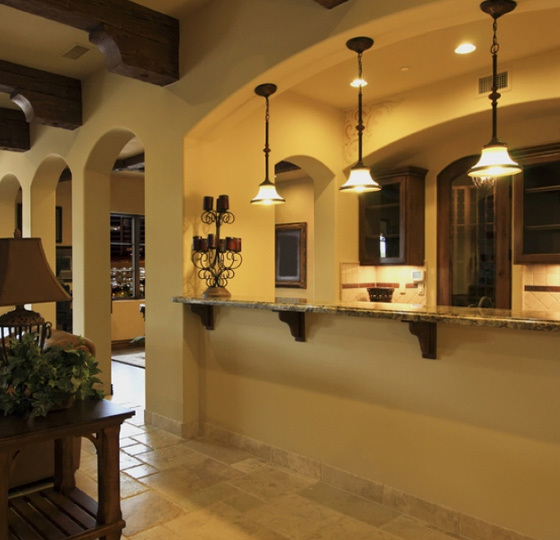 In our experience as Arizona real estate professionals, providing the best service is about putting customers first. Our dedication to our clients is what sets us above the competition—excellent communication and honesty lead to long-lasting professional relationships, which is what we strive for at Schreiner Realty.